Born in the Black Country, Hayley Louise’s musical career started as part of the Youth Music Theatre. 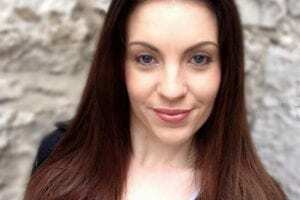 Since completing her degree in Musical Theatre Hayley worked for Warner Leisure hotels, Thomson and CMV cruises as a singer/dancer in large production shows. She has recently won the Best Newcomer award at the Worcester Arts Council. Hayley considers Michael Jackson and Glee’s Lea Michele as two of her biggest musical inspirations. She is currently working on an original music project and aims to show the world her own story as a real artist. PROM, short for The People’s Public of Mercia, is formed of West Midlands born Nick Hall Mick Mullen, Rich Martin, Baz Payne and Rushbo. Formed in 2004 the band has released six EPS, three albums and a complication CD. Inspired by Dr Feelgood, early Rock and Roll and Pub Rock, PROM describes their music as Righteous Rhythm and Blues. They have recently release an album of covers and are going back into the studio this autumn to record another EP of original material. 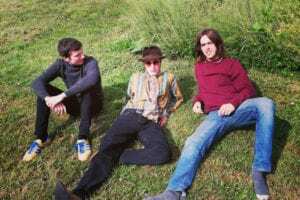 Describing themselves as the “3 likely lads from Telford on a musical journey together in the form of a rock and roll crusade”, Savannah is formed of Jason Lewis, Ellis Holmes, Harry Neat. 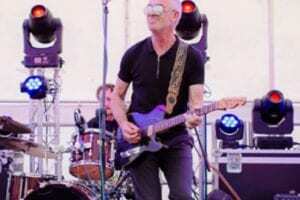 Formed in 2013, Savannah pull on all corners of the music spectrum but their musical roots are dug deep into British Rock, taking influence from The Jam, Cream, Stone Roses, The Who, Led Zepplin, Small Faces, The Beatles and The Kinks. Savannah have performed over 1,500 gigs and had 9 single/EP releases, and are looking to the feature as a newly formed three-piece. Birmingham born Zara is a graduate of Newman University, studying Youth Work from 2011 – 2015. 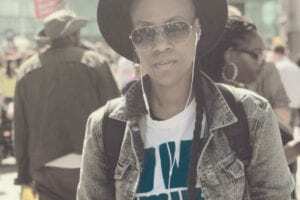 As an Independent artist Zara Sykes’s musical achievements have seen her open for Mary J Blige and perform at Olympics 2012 and festivals including London Pride, Birmingham Pride, Nottingham Mela, Lfest 2016. In November 2016 Zara Sykes teamed up with Regents Street Records releasing 5 hit singles: Feel good, Collide, Shadow, Losing Time and Winner, which will all be featured on her album ‘Contagious’ which will be available later this year. Born and raised up the road in Halesowen, Andy studied Music Performance at Wolverhampton University. 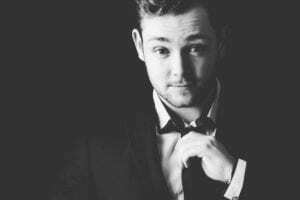 He has performed professionally for over 5 years, gigging with bands and solo in venues up and down the country from Glasgow to St Ives at countless theatres, holiday parks, weddings and festivals. Andy’s music aims to get everyone up dancing, performing songs from all of your favourite artists, Bruno Mars, Queen, Justin Timberlake and many more! He currently fronts an international wedding band and a Big band Theatre show. He is also the owner of ROX Music Academy in Halesowen, training the next generation of musical talent.